Elite Towncar is a premier and leading Mississauga limousine service provider, delivering professional and courteous service standards best suiting client’s needs and requirements. When your plans for special occasions or simply airport transfers involve travel, let our limo service Mississauga to find your way throughout the city, contend with traffic and locate parking to ensure a delightful day. 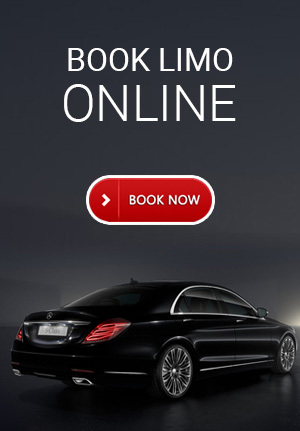 With limousine service Mississauga, eliminate the stress and elevate ultimate enjoyment of the ride to your destination. At Elite Towncar, we strongly believe in providing superior standard customer service, which in turn ensures optimal client satisfaction. Our limousine service includes a top line of fleets of different varieties, equipped with quality comfort and luxuries as well as classy chauffeurs for delightful travel experiences. Our Mississauga limo rental service is committed to offer luxury transportation services for all occasions and events that need to showcase class and style as well as for all celebrations that have a special place in your heart. We have an extensive assortment of well-maintained, picture-perfect limousines that ensures unparalleled and unmatched transportation. For more help, contact us and make online reservations of our Mississauga limousine service now!